Skywalking Through Neverland is a Star Wars/Disney, fan-focused podcast. We cover Star Wars, Disney, Marvel and pop culture fandom. You know, that stuff that binds us all together as instantaneous friends! Our listeners have also formed an entire community, a Skywalker family, around the show. It’s amazing and we love them. 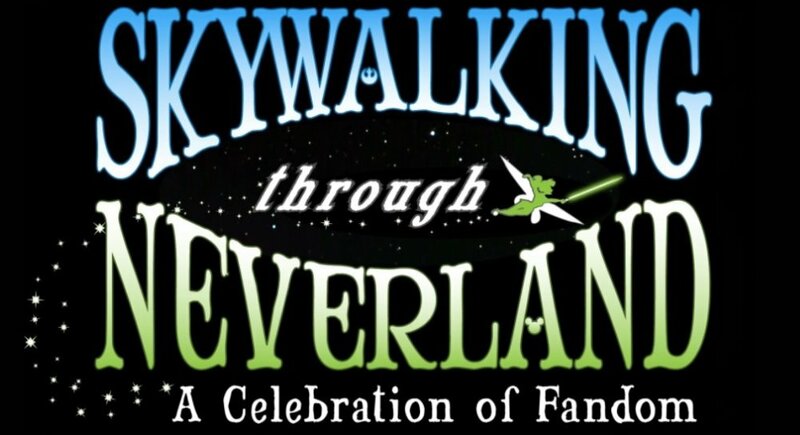 For more shows from Skywalking Through Neverland take the link to their archive. Skywalking Through Neverland #233: Mary Poppins Returns, Y’all!